The Polydioxanone (PDO) thread lift is often referred to as the ’10 minute face lift’ due to its simplicity and how quick the procedure takes to create a natural, fresher and younger looking face. Polydioxanone thread lift does not only tightens the skin but also stimulates the production of collagen, elastin and hyaluronic acid in thread lift treatments. These are the vital requirements for a more youthful and plumper face, offering similar results to a facelift without the need for surgery. Elionce™ threads are introduced beneath the skin into the fat or muscle layers using a fine needle injection, meaning that no cuts or incisions are required. The specifically designed needles and cannulas are aimed at achieving a smooth and comfortable treatment. A lifting effect is almost instantaneous depending on the area treated, rejuvenating and regenerating the skin whilst bringing a natural improvement to facial structure. Recovery times are usually less than one week, and the results from the procedure will continue to develop over the days and weeks after treatment. In addition the PDO lift boast a minimal downtime and reduced after care following treatment, it is a biodegradable thread which has been used for the past 30 years in surgical sutures. 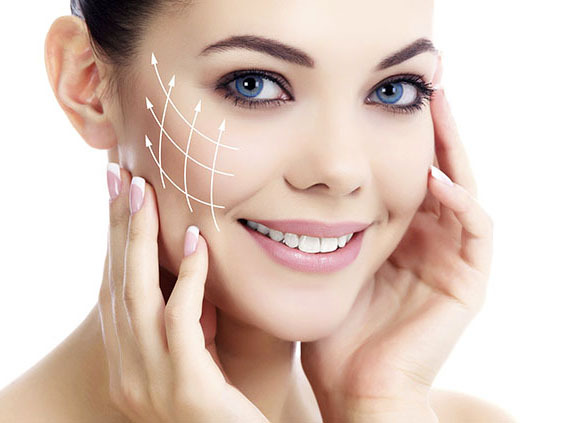 This form of non-surgical face lift is beneficial to anyone suffering from loose or sagging skin, as Elionce™ threads bring a natural, dramatic skin tightening and lifting effect, resulting in a fresher and younger looking face. Elionce™ threads are suitable for most people from their early 20’s onwards. As ageing causes the skin tissue to thin due to the breakdown of collagen and elastin fibers, this results in sagging skin, deep creases, folds and wrinkles. The threads are absorbed after proliferating collagen by stimulating fibroblast and this simple, safe and non-surgical face lift reverses the effects of ageing and promotes wrinkle reduction, skin tightening and lifting and improves the general quality of the skin. Elionce thread is not suitable for all people, however it is most suitable people ( men or women) who do not want to undergo a surgical face lift but would like to return to a younger look. All potential patients will undergo an assessment of skin, facial frame and age. What happens if I am suitable for the procedure? Once the procedure has been explained, and you are assessed as suitable. You will read and sign the consent form for treatment. The procedure involves insertion of the Elionce™ thread into the skin or subcutaneous fat depending on the indication, via a very fine needle or specifically designed cannula. The procedure is quick and simple to carry out and involves no cuts or incisions so there will be no lasting scarring. Injection of small amounts of local anaesthetic during thread placement ensures that the patient is comfortable and pain-free. 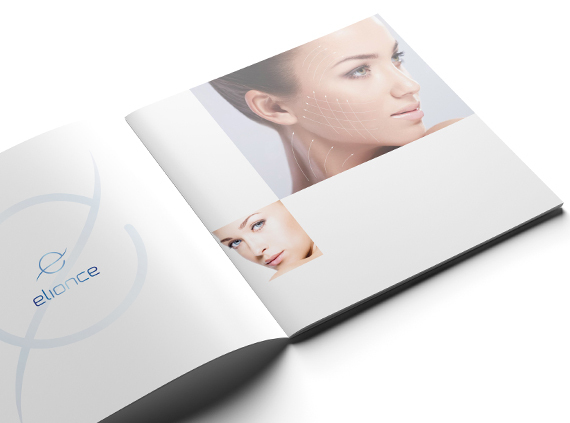 The patient will see immediate results, which will improve during the following days and weeks as Elionce™ and the body start to work by producing collagen, elastin and hyaluronic acid. This will continue to reverse the effects of ageing and stimulate wrinkle reduction, skin tightening, lifting and improve the general quality of the skin. Most side effects following the procedure are usually minor and can include bruising and swelling. In some cases, patients may experience temporary mild asymmetry or skin dimpling (uncommon). Rare side effects can include infection, thread migration/extrusion and transient paresthesia.